Sorrento is so fragrant in the spring. Orange blossoms pop on the perfumed air of fragrant jasmine, as wistful wisteria paints a floral canopy over much of the city. To say that spring is my favorite season in Sorrento is an understatement. A stroll through the Chiostro di San Francesco is a quiet respite just steps off the busy piazza, while the hidden gardens of Grand Hotel Excelsior Vittoria are an explosion of color just beyond the impressive front gates. Perhaps the best place to enjoy it is is with an aperitivo at sunset. The geraniums in the Villa Comunale park, awash in a golden mist of the early evening, paint the backdrop for the magic of Vesuivio on the horizon. 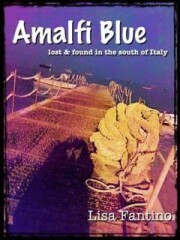 Yes, the fragrant scent of springtime in Sorrento is music for the soul. 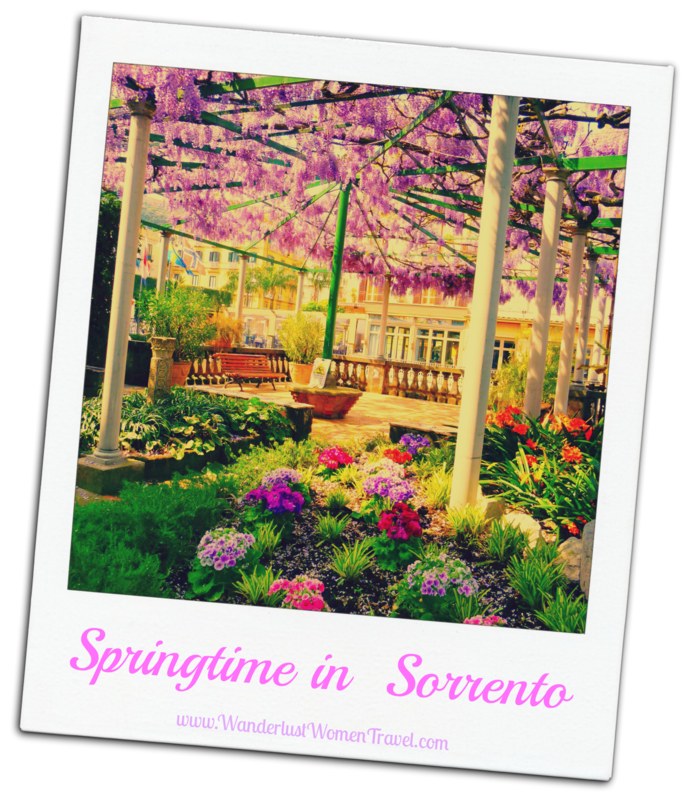 help you spring into Sorrento!